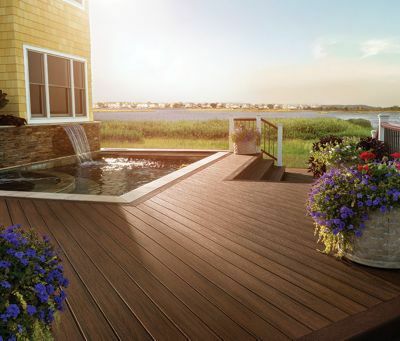 A Trex® composite deck is ready whenever you want to use it. No sanding, staining, or painting here—a little soap and water or a quick power washing is all the maintenance Trex requires. Timber decks take constant care. Trex composite decking is more durable and longer lasting. 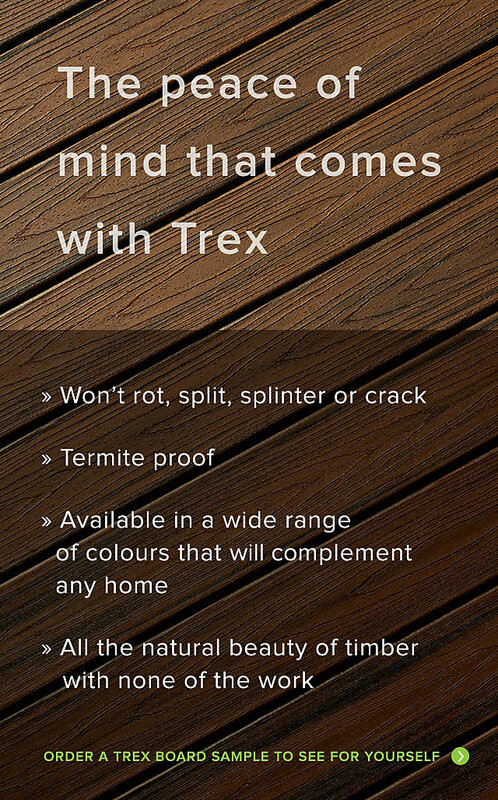 When you look at all Trex has to offer, timber decking begins to feel like signing up for a second job. Whereas Trex guarantees that after 25 years our decking will still look and feel great. 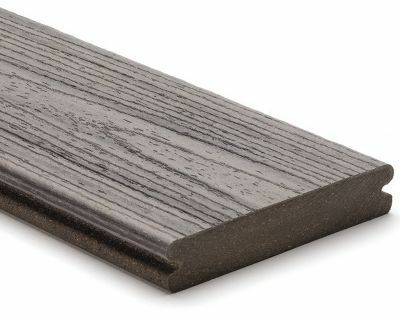 Trex pioneered eco-friendly composite decking. close to matching Trex for style or substance.